Cabela's Pro Staff, Nathan Theriault, to work with Jared Wire, Cabela's Conservation,Youth & Advocacy Specialist during SCI. and artwork highlight daily auctions. SCI is the leader in protecting the freedom to hunt and in promoting wildlife conservation world-wide. 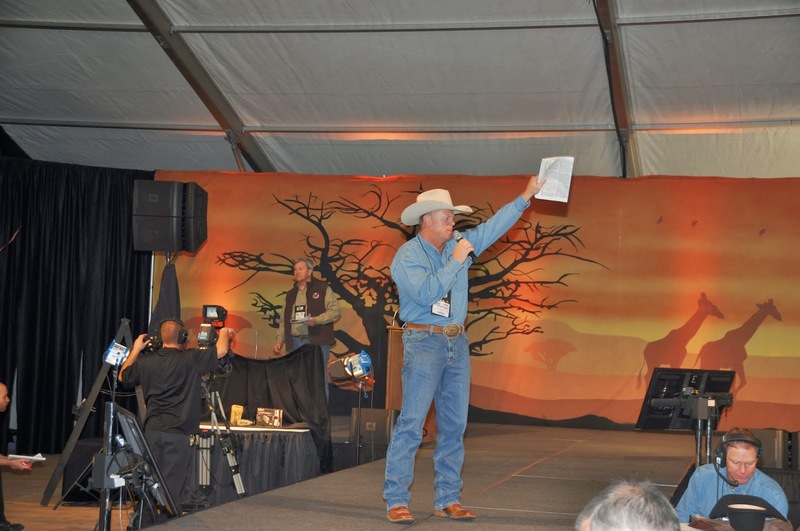 The Safari Club International's Annual Convention attracts over 18,000. Six continents are under one roof where members come to book hunts, rendezvous with old friends and shop for the latest guns and hunting equipment. Notable authorities of the outdoor sports and shooting industries attend the premier hunting show annually. There are dozens of informative and educational seminars designed to provide attendees the opportunity to learn new hunting techniques or refine old ones, discover imaginative ways to prepare wild game, or to glean tips on the best care for your equipment and gear. Countless topics that appeal to the hunting sportsman are covered. 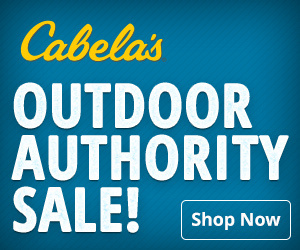 Cabela’s elite Pro Staff team is composed of individuals who excel in a wide range of outdoor pursuits. They're selected based on equal parts impressive credentials and their ability to teach their expertise to others. Nationwide, team member, Nathan Theriault is one of a dozen Cabela’s “big game” Pro Staff. 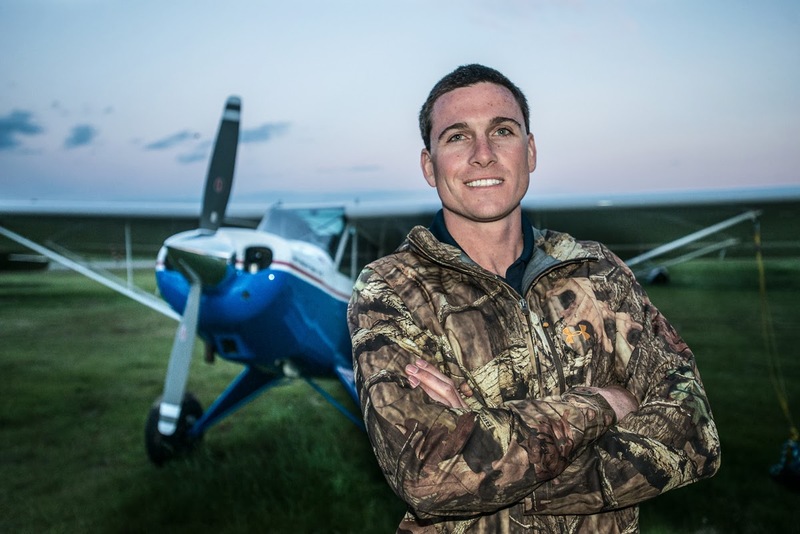 Whether in person or on a network news report or television feature, Nathan's enthusiasm and love for adventure and wildlife energizes viewers, clients and staff. As owner of OMM Outfitters, a Cabela's World's Foremost Destination, Nathan’s artful showcasing of outdoor products propels sales and helps companies break into new markets.